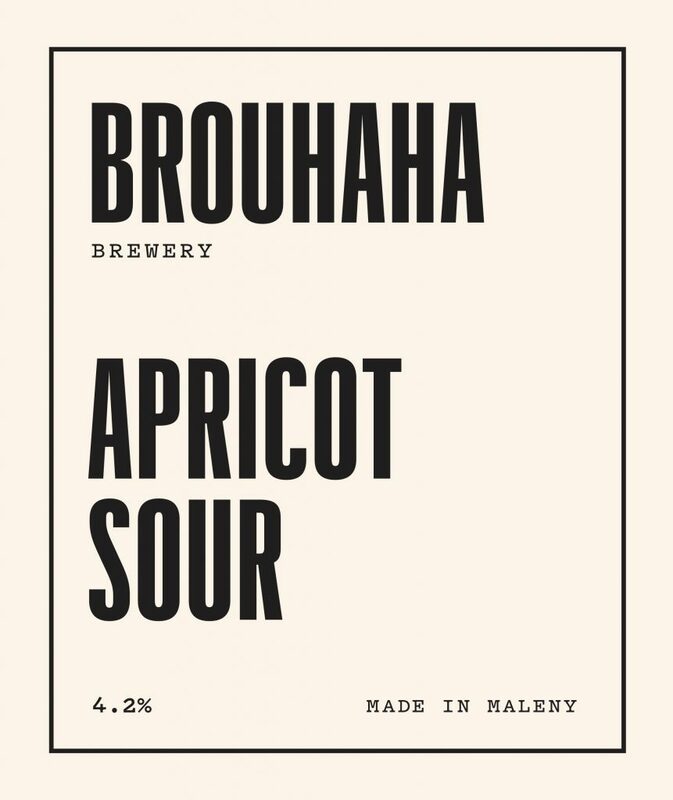 Yet another prime example of great design from Australia comes through, here, in the form of Brouhaha Brewery, out of Maleny, just north of Brisbane on the east coast. 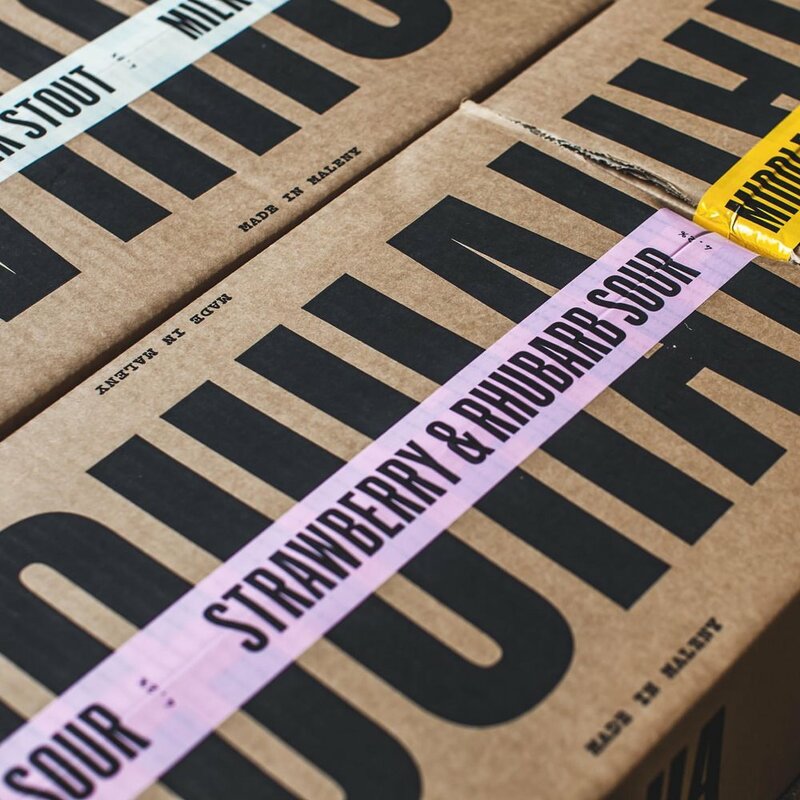 The brewery’s name reads like a punny beer festival, but their aesthetic is the perfect balance of crisp, clean and playful. 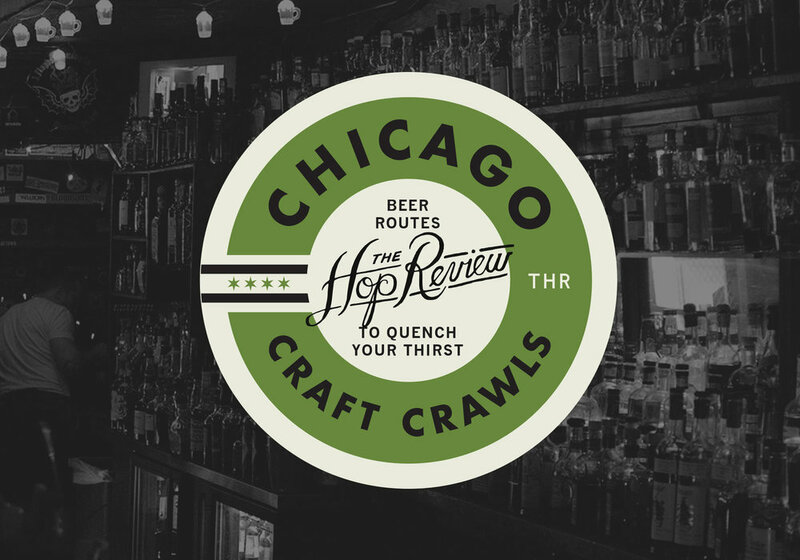 From the airy greenery-filled taproom to the bold condensed typography to the bright color palette and hand drawn illustrations…it’s all been considered. And the contrast in styles seems like it might not work together, but it does and in great harmony. Conceived by artist and designer Dave Byrne, the brand is pared down to the essentials, without losing any personality. 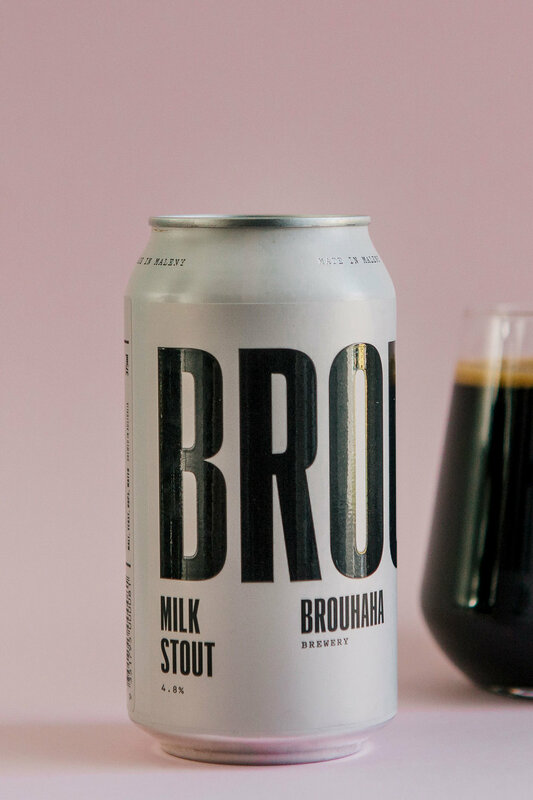 It’s smart, in a way that as a designer, when you see it, you instantly say to yourself, “Why didn’t I think of that?” For those of you who are type nerds, you may understand how big tall, bold condensed typography can come across as stark, institutional and even brutalist in style. 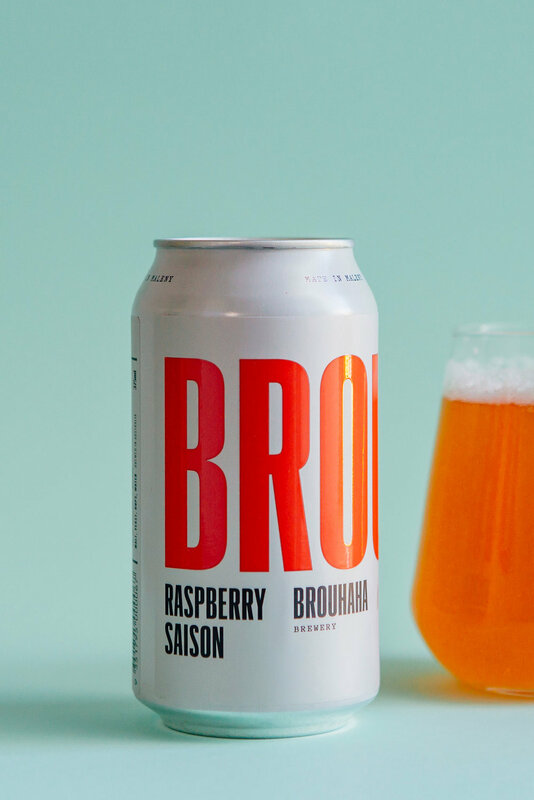 But here, that type choice on Brouhaha’s packaging and signage is paired with bright pops of color, making it a friendly touchpoint for the brand.